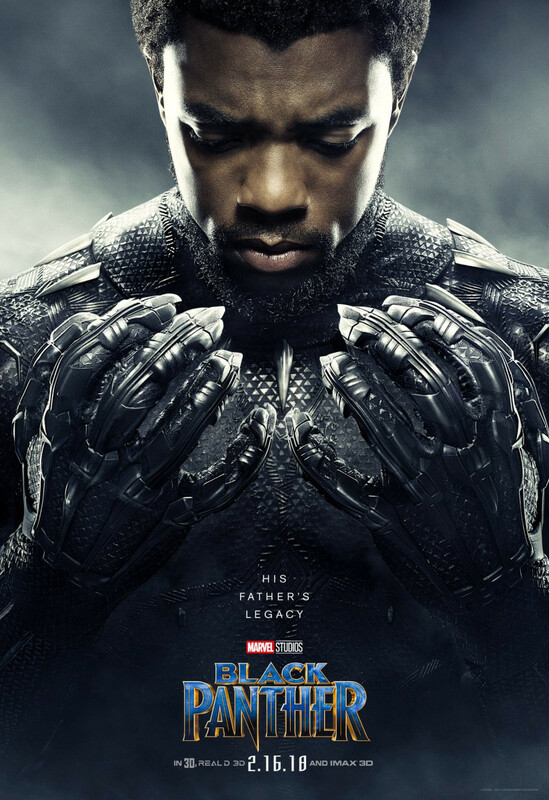 In 2018, Ryan Coogler released Black Panther, based on the comic book character of the same name created by Stan Lee and Jack Kirby, as the 18th film in the Marvel Cinematic Universe. 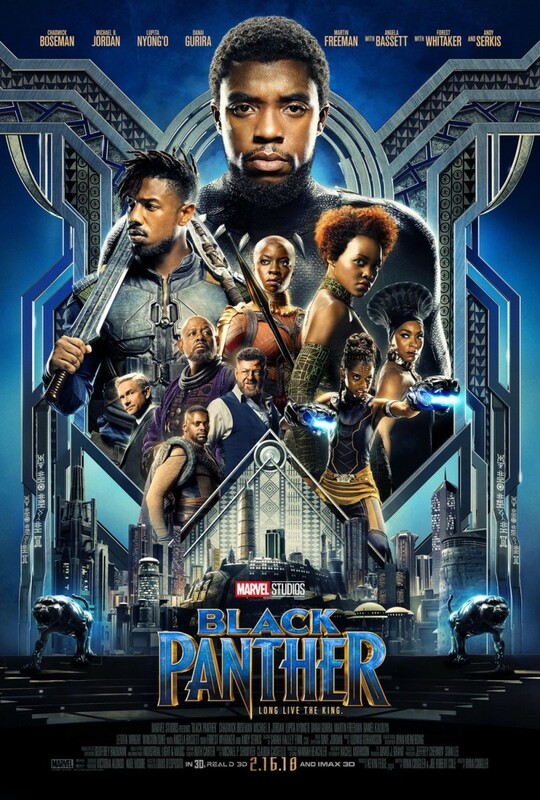 Starring Chadwick Boseman, Michael B. Jordan, Lupita Nyong’o, Danai Gurira, Martin Freeman, Daniel Kaluuya, Letitia Wright, Winston Duke, Angela Bassett, Forest Whitaker, and Andy Serkis, the film has grossed $1.126 billion at the box office as of Mach 16, 2018. Following the death of his father, T’Challa returns home to Wakanda so he can succeed his father as the nation’s king and protector, the Black Panther. However, Erik “Killmonger” Stevens and arms dealer Ulysses Klaue have teamed up to destroy Wakanda from the inside with the former looking to usurp the throne. Black Panther is a great film, presenting audiences with a slew of interesting characters and diving more into the world of Wakanda which had only been briefly glimpsed at in the Marvel Cinematic Universe. It’s a fascinating nation, pretending to be an impoverished third world country for centuries when in reality, it hides a secret of futuristic technology from the rest of the world through its use of vibranium. 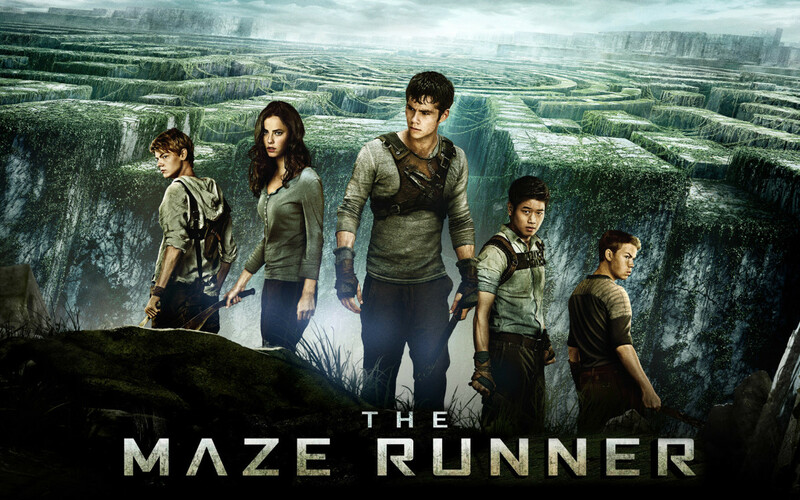 One character even goes so far as to speculate the nation is the inspiration for the myth of the lost city of El Dorado. Its refusal to not give their technology to the outside world provides a sort of deconstruction surrounding the idea of an entity choosing not to reveal itself. There are characters who make note of how good Wakanda has it and how much could be accomplished by sharing its technology, a point producing one of the main conflicts within the film when Killmonger decides to make use of what Wakanda has to colonize the rest of the world. This ties into the character development T’Challa experiences during the course of the film. At the beginning of the film, he’s in full support of keeping the status quo and making sure the truth of Wakanda is hidden from the rest of the world. 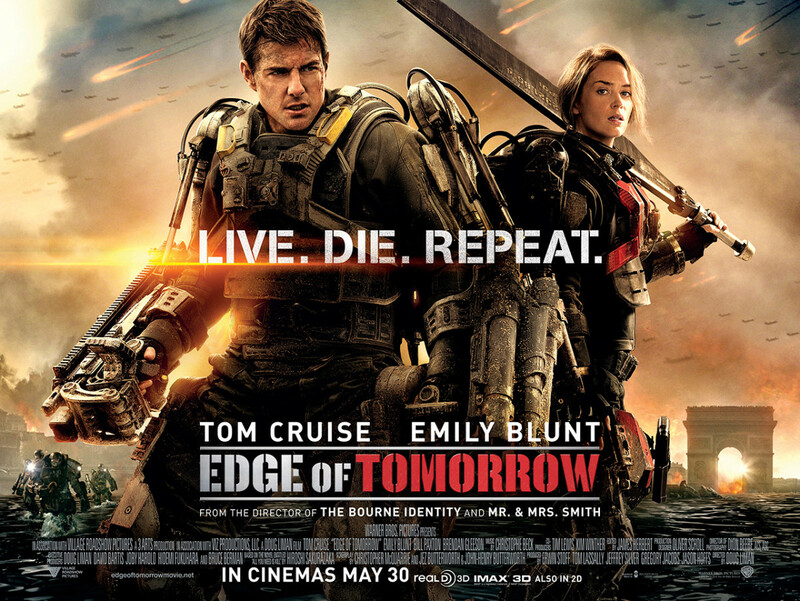 During the course of the film, his former lover Nakia brings to him the idea of changing the isolationist policy in order to help people around the world. He is set on maintaining the policy whenever the concept of removing it is brought up. However, upon learning his father and uncle had a hand in creating Killmonger because of the isolationism and coming to terms with the fact Wakanda and his father failed people for generations, T’Challa realizes it’s up to him to make things right. 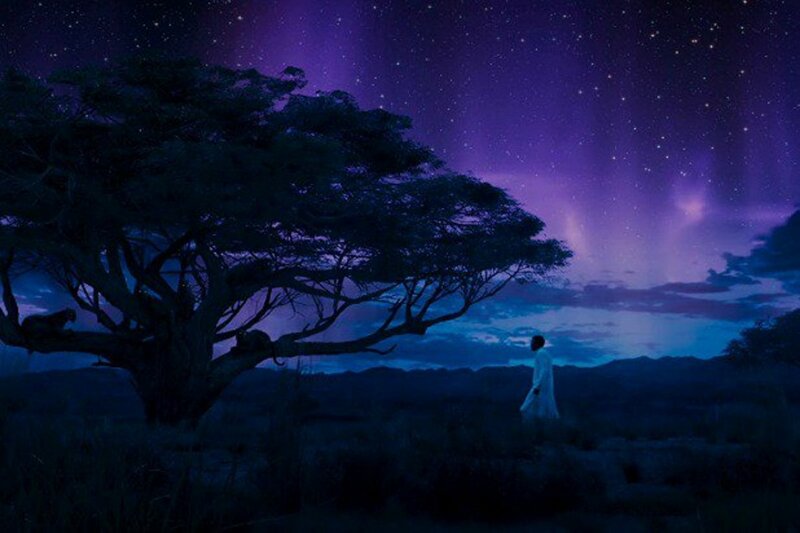 His character development reaches its conclusion at the end of the film, announcing his intention to share Wakanda’s technology and set up relation centers in California. This development is presented at a pace believable enough to be realistic. Additionally, Killmonger serves as a notable foil to T’Challa. He’s harbored a grudge against Wakanda and the continued insistence on keeping the nation isolated for his whole life. This grudge led him to become a remorseless killer with the hopes of finding his way back to Wakanda so he could kill its royalty, take the throne and unleash all of the nation’s technology on the world. Yet, where others want to use Wakanda’s technology to make the world better, Killmonger wants to use it so he may wage war across the world. 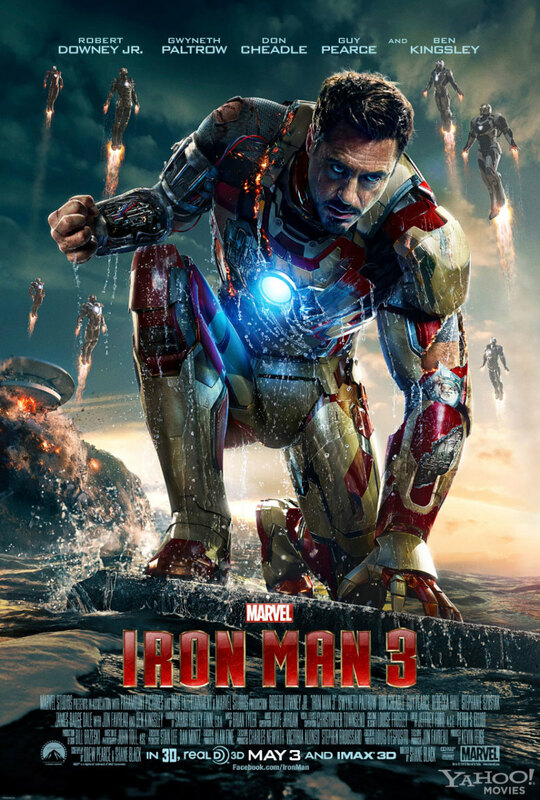 The film shows his lust for power and revenge against the world to have blinded him to anything other than achieving said goal, seen when he reunites with his father in the spirit realm. There, Killmonger’s father urges him to find a new family with the Wakandans. Missing the point entirely, Killmonger uses the reunion as a justification for his not seeing the Wakandans as his family, instead seeing them as the means to his world conquest. 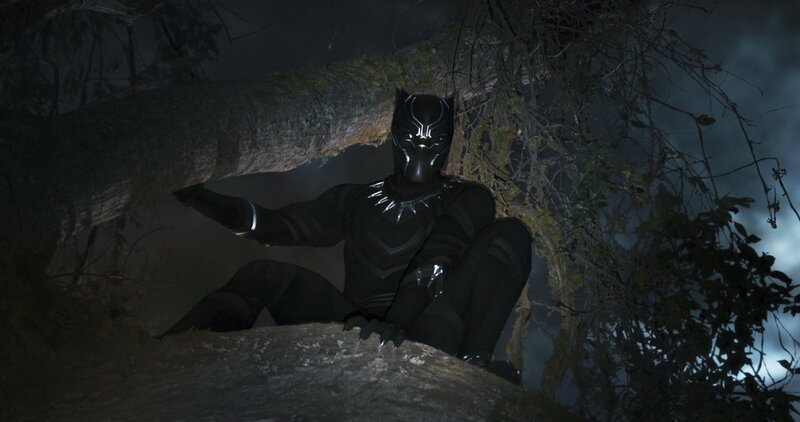 He also has a desire to be seen as powerful by others, demonstrated when the Black Panther suit he chooses is the gold version rejected by T’Challa for being too showy. Doing so exhibits his eagerness to show the world what power and force Wakanda employs. Nevertheless, the film makes it clear Killmonger has a point in his argument of Wakanda being selfish in withholding its technology. The problem was in his methodology and execution of how to introduce what Wakanda has and can do to the world. The film does well in showing how both Killmonger and T’Challa choose to make this revelation. Where the former does so through violence and an eye for revenge, the latter decides to make it through peaceful means with an eye for helping those who need it. I saw the move and was surprised at how well it was presented as a good theme of this series.